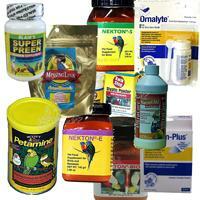 Arcata Pet has over 30 years experience in the care of exotic birds. 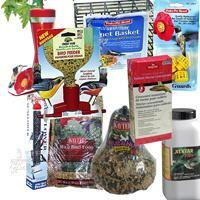 In 1980 we started breeding and selling exotic birds, and by 1985 exclusively sold hand-raised birds that were domestically bred in captivity (since 2009 we are supplies-only). 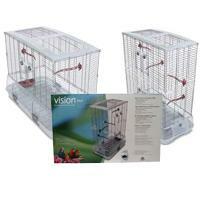 We understand the sensitive nature of exotic birds, their food requirements, and housing demands. 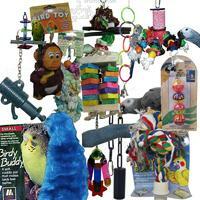 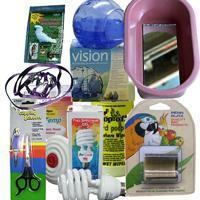 We offer a variety of toys and stimulating preening accessories as well as the best supplements and diets. 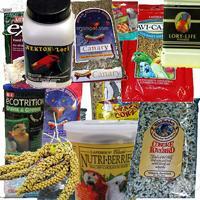 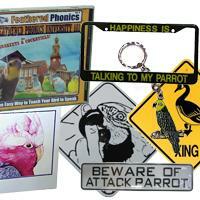 From toucans and lorikeets, to finches and parakeets, you can find your bird's favorite products here at Arcata Pet. 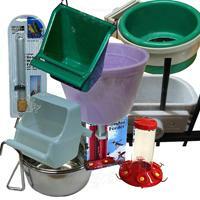 View all of the many Bird categories and subcategories in the Site Map Here.